I am passionate about exposing students to the ideas and experiences of researchers and practitioners at the forefront of digital innovations. Given the speed and scope of developments in digital communications, these workshops provide an essential understanding of how journalism and democracy are evolving. 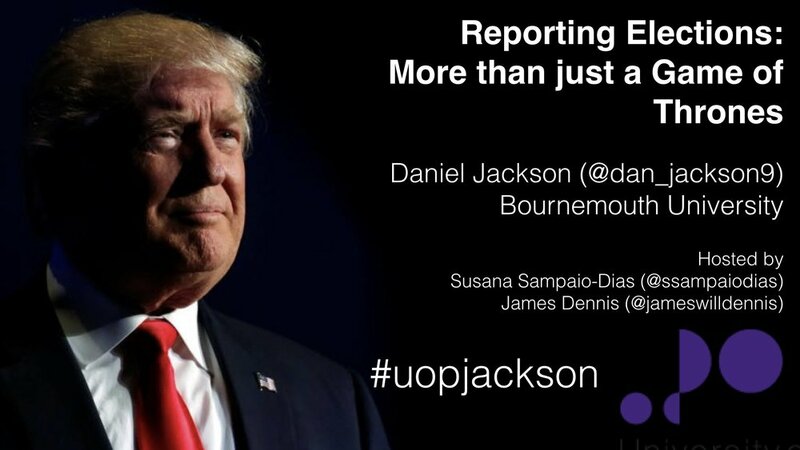 Previous guest speakers include Aaron Bastani (Novara Media), Stephen Morgan (MP for Portsmouth South), and James Roscoe (Director of Communications in the Cabinet Office). I am currently organising a workshop, entitled "Understanding and Examining the Digital Advocacy Pioneers", with Nina Hall (Johns Hopkins University). 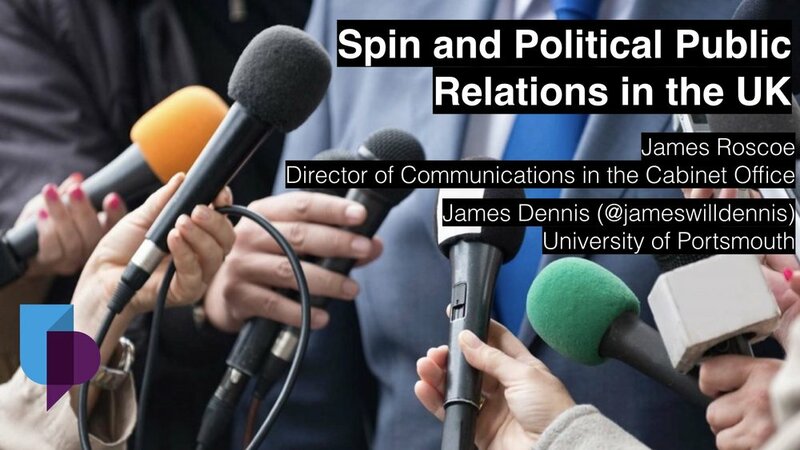 Supported by the Political Studies Association Media and Politics Group and the Transnational Civil Society Project at the University of Portsmouth, this workshop is due to take place in September 2018.